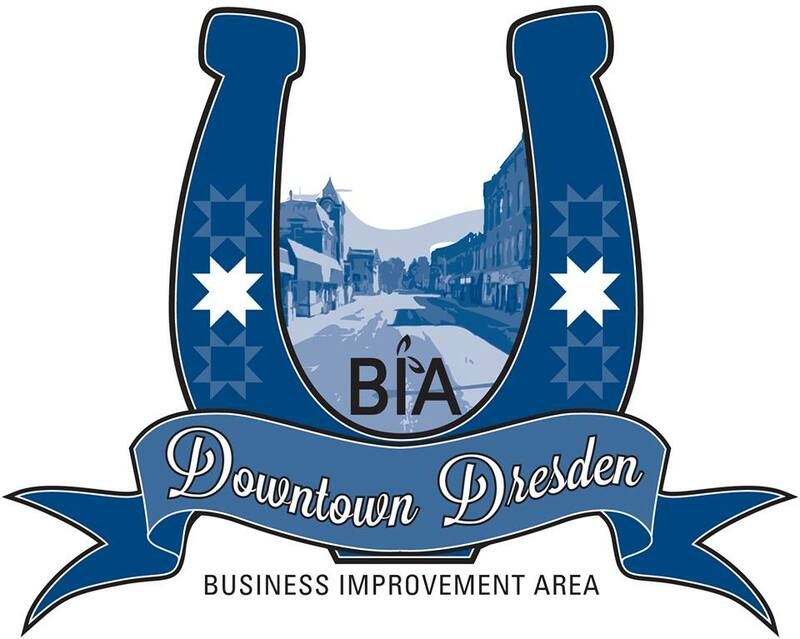 Grab a blanket and a picnic lunch and head out to Tiffin Park in Dresden this summer. With plenty of shade, picnic tables, and even a band shelter, Tiffin Park is a great place to spend an afternoon. Address: st. john st and st. george st.